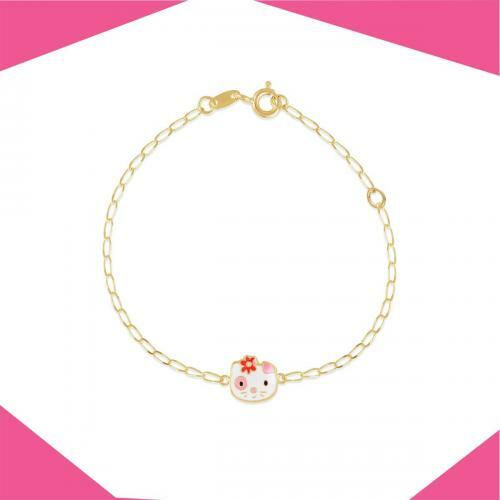 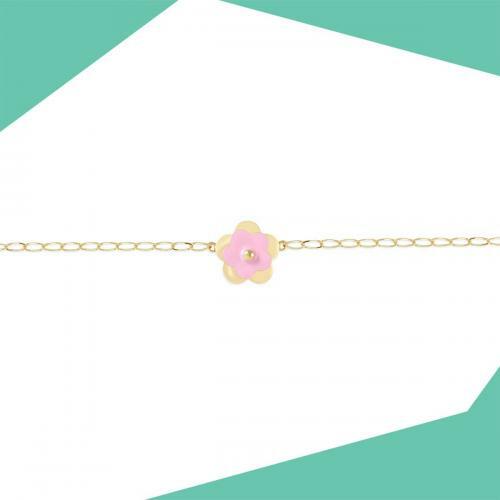 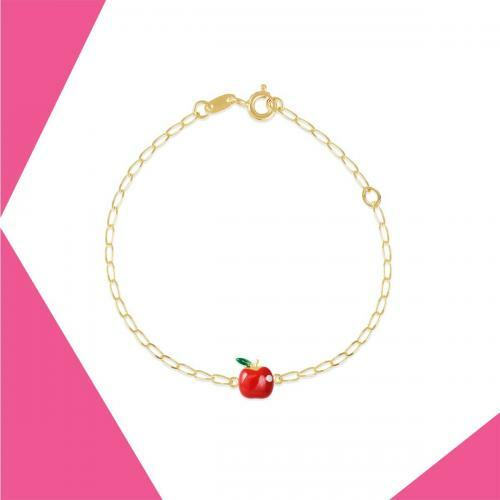 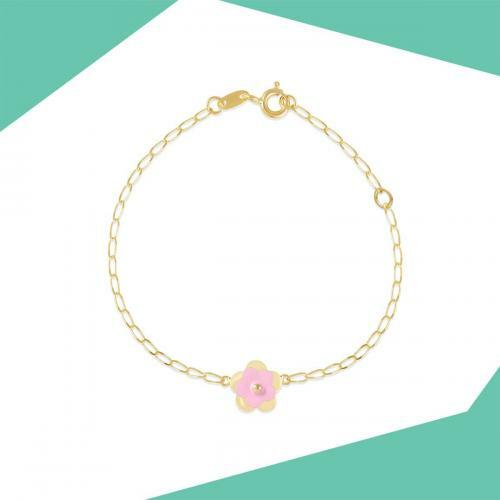 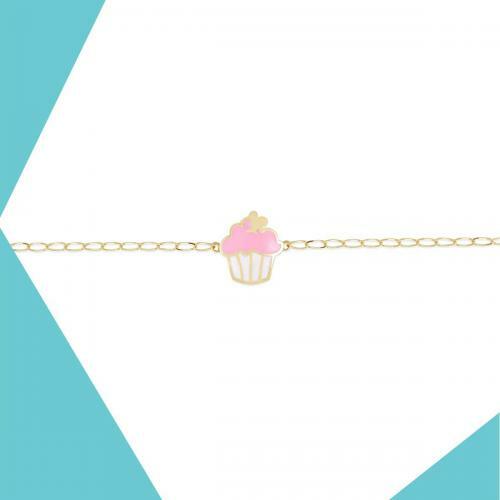 From adorable and chic gold bracelets for babies with cute design motifs to an elegant selection of bracelets for baby girls, toddlers and teens, we have it all. 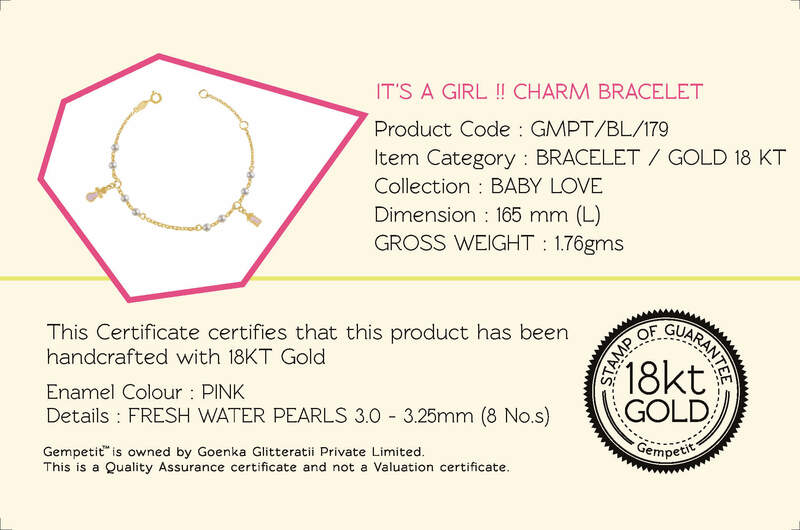 Personalized bracelets for boys and girls are also up for selection. 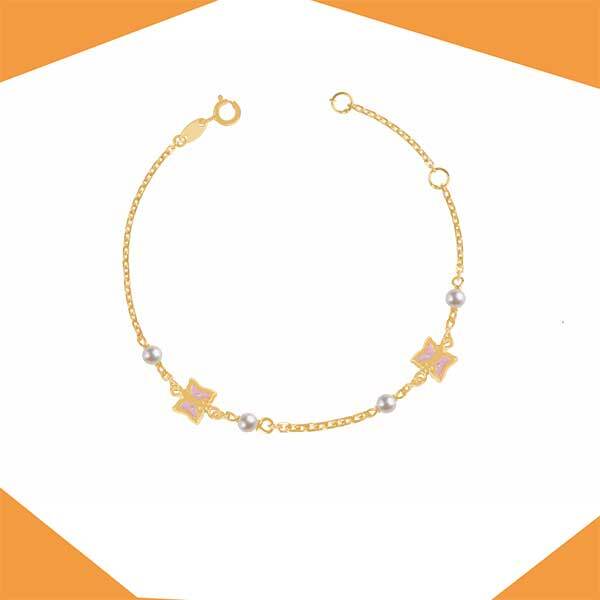 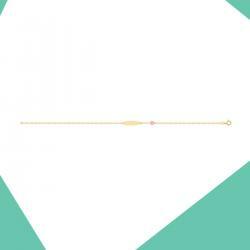 Our bracelet collection is in equal parts traditional and trendy with exemplary finishing. 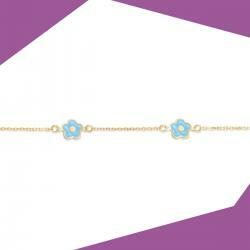 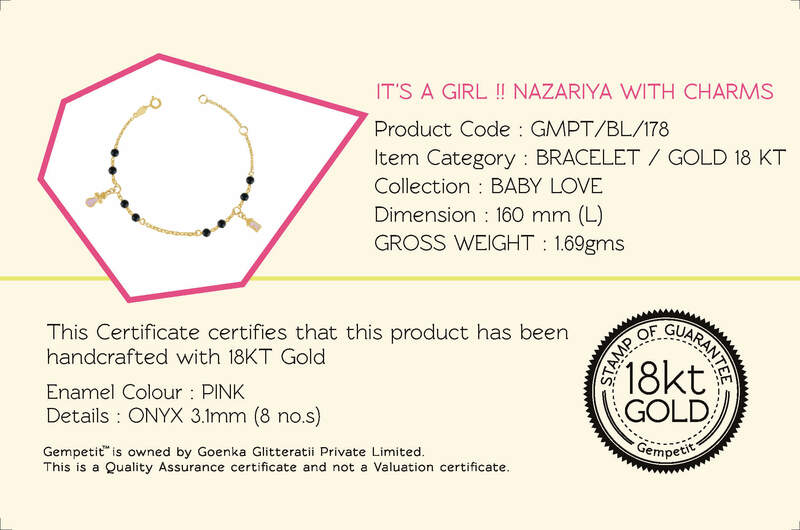 Each baby bracelet can be engraved with the name and is available in a host of colors and motifs. We also have 18k Gold bracelets for babies that are perfect for newborns, first birthdays and to gift on other special occasions.